* Pricing and availability are subject to change. ** SQFT listed is an approximate value for each unit. 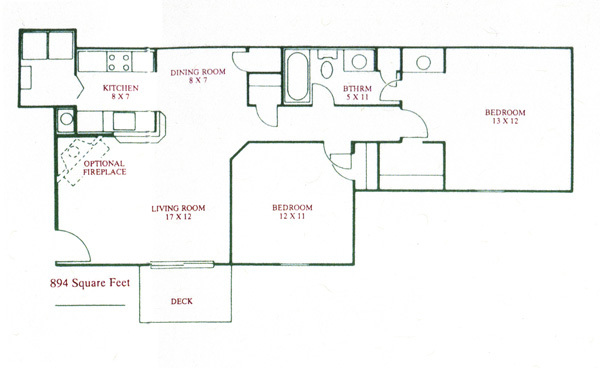 ***Floor plan image is an approximate representation; layouts and features may vary by location. We are pet friendly. Pet rent and pet deposit are required. Breed restrictions on dogs.